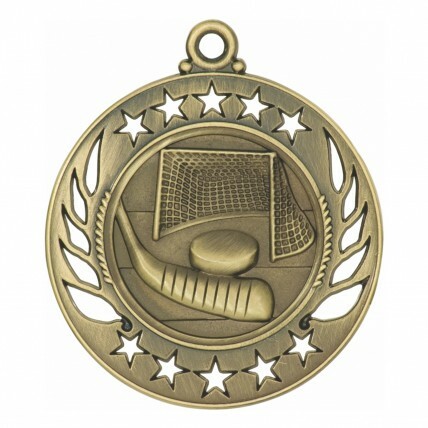 Hockey is an energetic sport that requires one-of-a-kind medallions! The golden Stencil Antique Hockey Medallions have hockey motifs at the center and interesting cutout shapes along the edges. 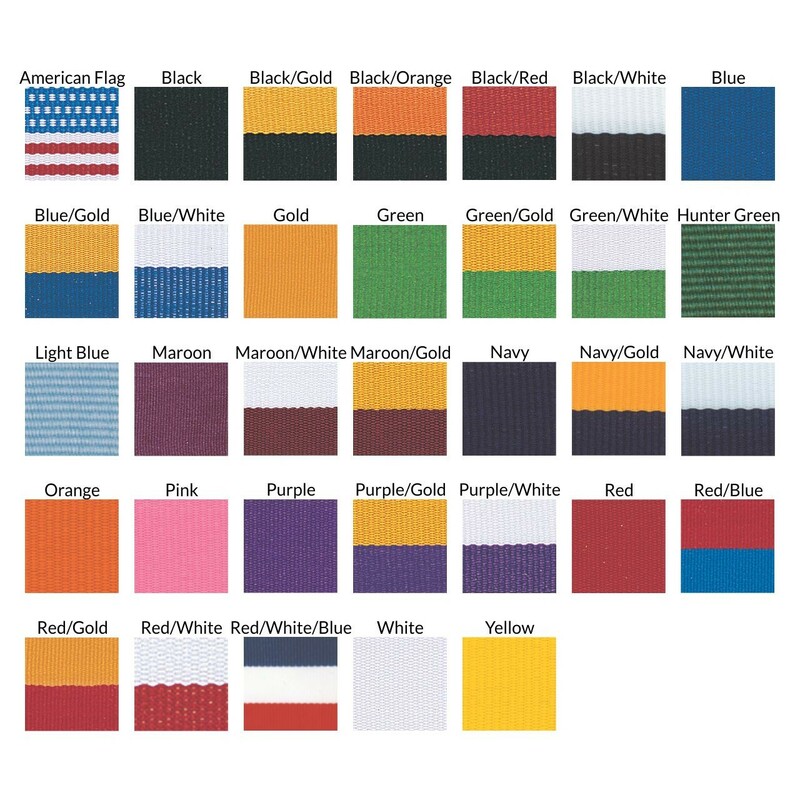 With lots of neckdrape colors choices, you are sure to find your team color in the list! 3 FREE lines of engraving included for each of these medallions.